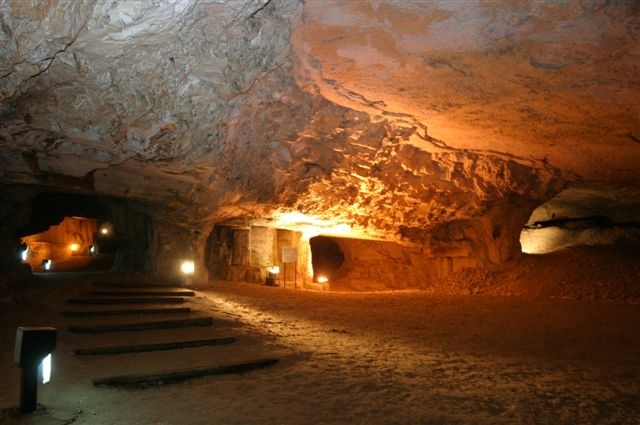 The Secret Cave of Ancient Jerusalem 9000 Square Meters Secrets and Legends Beneath the Old City. 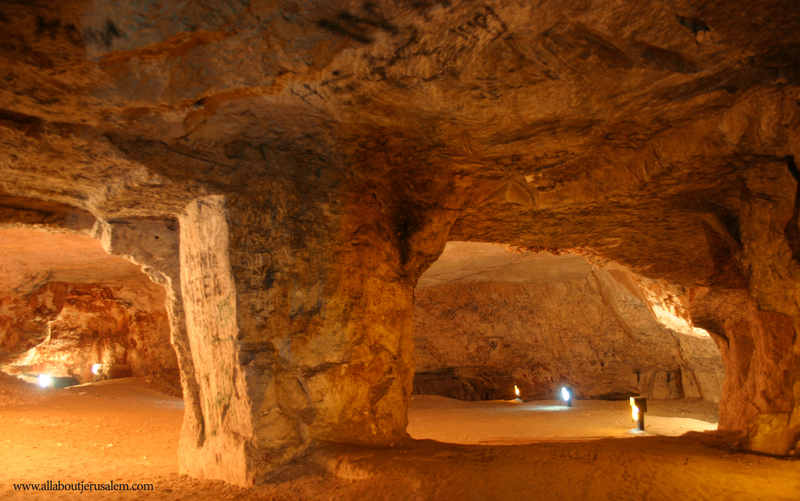 Beneath the houses of the Old City of Jerusalem lies the huge and breathtaking Cave of Zedkiah, the quarry from which the stones of the Temple were hewn. 1. Walk around the Old City walls from the Jaffa Gate to the Damascus Gate. The entrance to the cave is hidden between the Damascus Gate and the Herod's Gate. 2. Enter the Northern Ramparts Walk (from the Jaffa Gate to the Lion gate). Descend at the Damascus Gate. 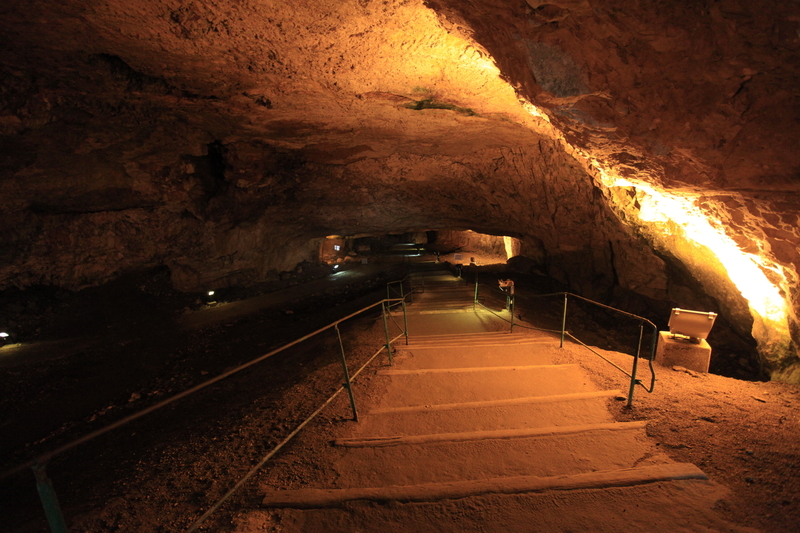 The entrance to the cave is about 200 yards east of the Damascus Gate.